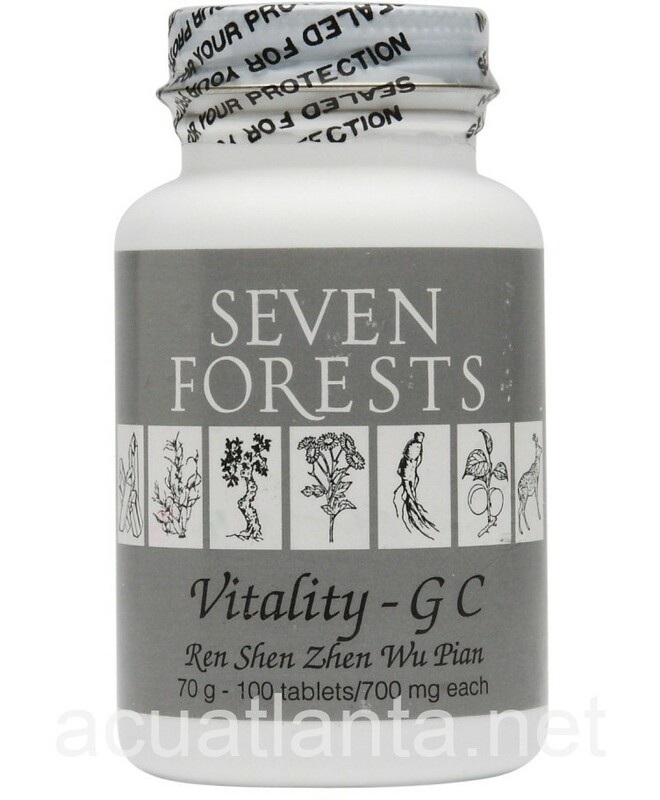 Vitality GC, also known as Ren Shen Zhen Wu Pian, invigorates qi, vitalizes blood, and drains fluid accumulation. 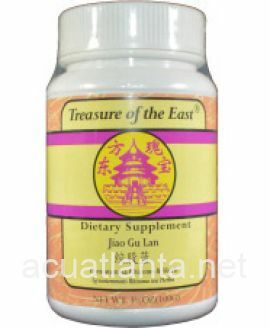 Vitality GC is recommended for those supporting normal blood circulation. 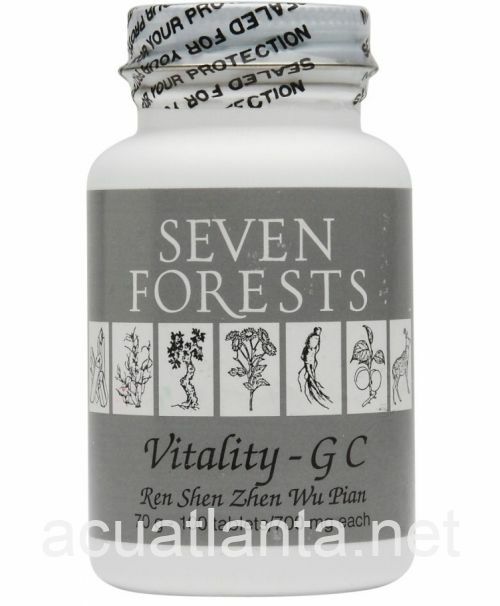 Vitality GC by Seven Forests is a Chinese herbal formula is used to invigorate Qi and vitalize blood. See label for Serving Size information. 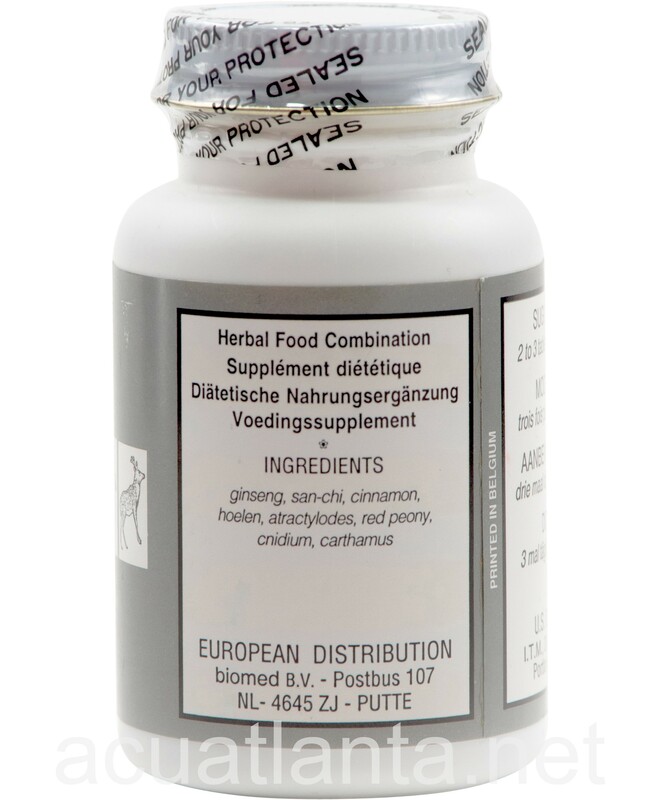 Vitality GC product is available only from licensed healthcare professionals. 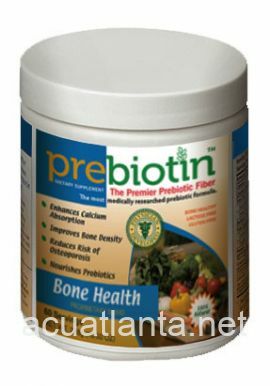 Buy Vitality GC Online here at AcuAtlanta.net or our clinic. 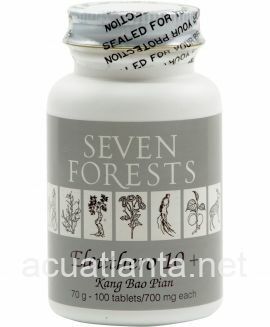 I tried this product after realizing that the \"White Tiger - Cartaequin\" product from Seven Forests was strengthening my heart but I needed something in addition to that. Additionally, I was extremely fatigued. I was very, very happy with this product. 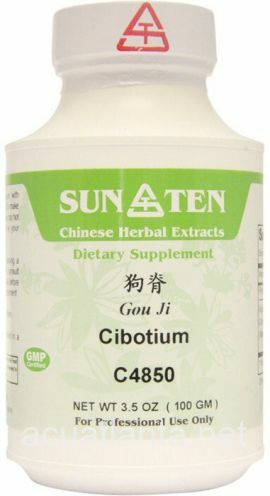 It boosted and improved my circulation appreciably and I feel like I have better circulation now than I have had in years. And, it does not deplete or overstrain my heart specifically or body generally. 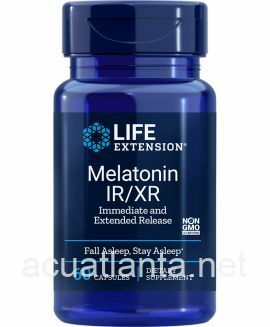 I would encourage anyone who has similar issues to give this product a try. It is well balanced and effective. 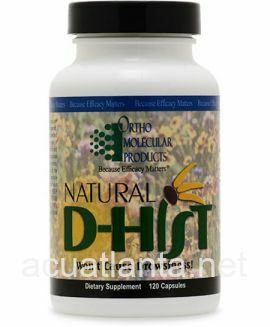 I seem to have more energy while taking vitality GC. 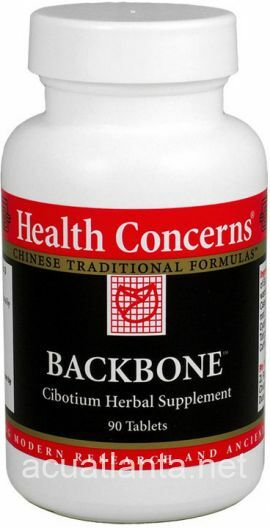 I also take it to help strengthen my heart muscle. 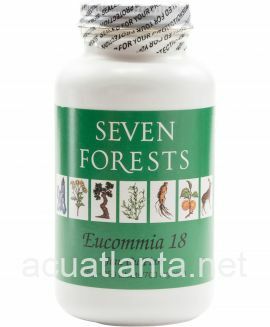 This is a great product to help with fluid retention so you can avoid using prescription pharmaceutical drugs. 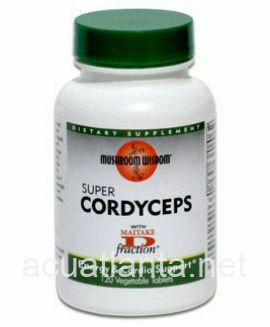 It has helped me. My only issue is the Mfg. Date on my bottle is: 09/09. I am giving it a 4 rating for that. 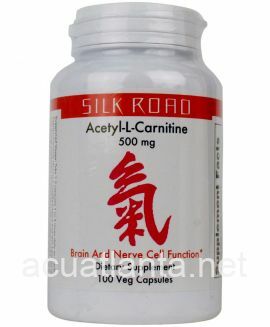 Customer who purchased Vitality GC 100 tablets online also bought the following products which may be of interest to you.